Worst Game Ever? Well Don't Pay For It! 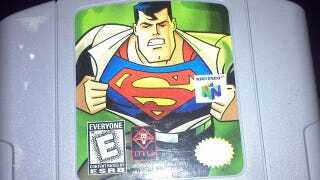 Superman 64 is regarded by many, and rightly so, as one of the worst major video game releases of all time. A fact not lost on this game store employee.